Imagine a world where heart transplants do not cost that much and do not have long waiting lists. Imagine not having to go through immunosuppressive therapy following a life and death surgery. Fortunately, we won’t have to imagine these soon as BIOLIFE4D is already developing a technology that could eliminate these concerns and do more for people with heart diseases and abnormalities. 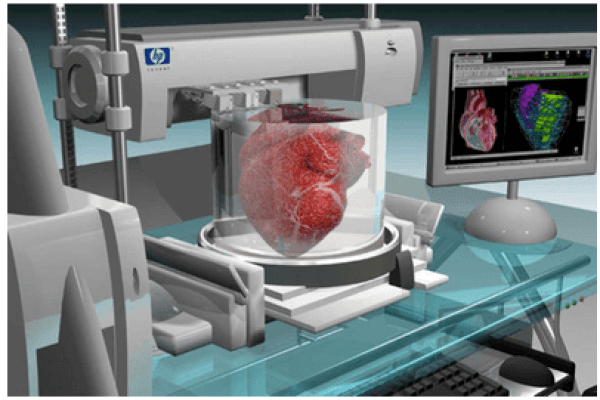 BIOLIFE4D is currently developing a technology, a bioprinter, that would allow medical professionals and scientists to 3D print a human heart, which can then be transplanted to a patient who is in dire need of help. The company’s solution involves harvesting iPS cells or induced pluripotent stem cells. The adult specialized cells will be subjected to a process called differentiation in order for them to become specialized cardiac cells, which will serve as the building blocks of the bioprinted heart. Check out how 3D-printed hearts are made by watching this video. Organ rejection is a serious problem that arises when the recipient’s body identifies the new organ as a foreign material. Once this becomes serious, the supposed life-saving tissue transplant ends up being detrimental to the patient. Scientists have since tried their best to hamper organ rejection by way of introducing immunosuppressants to the body of the recipient. However, immunosuppressive therapy also opens the doors to more harmful conditions like infections.